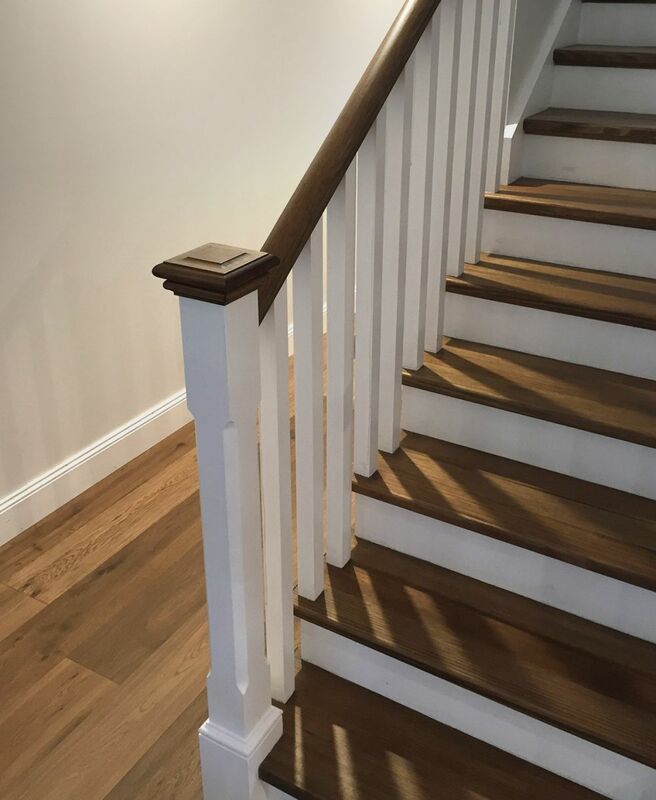 Cut staircases often have a stringer that has been laid in a ‘zig zag’ pattern with the treads exposed at either end (they usually overhang the stringer). 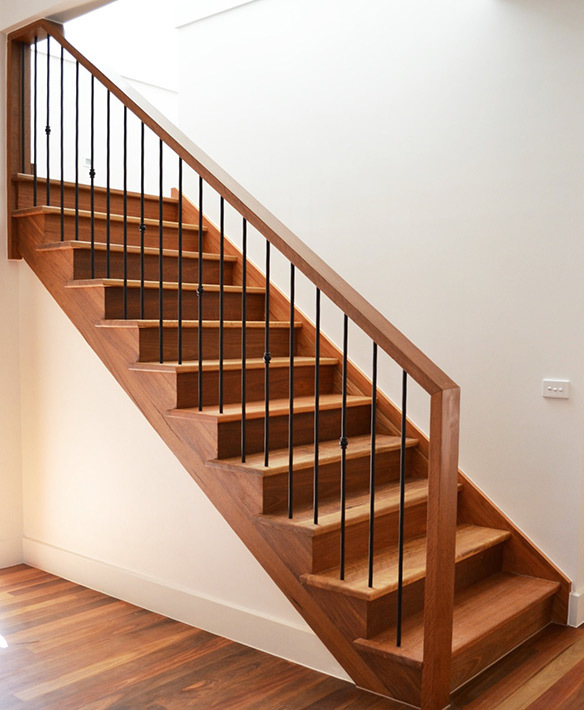 The balustrade sits on top of the treads rather than the stringer, which results in a more open stairwell. 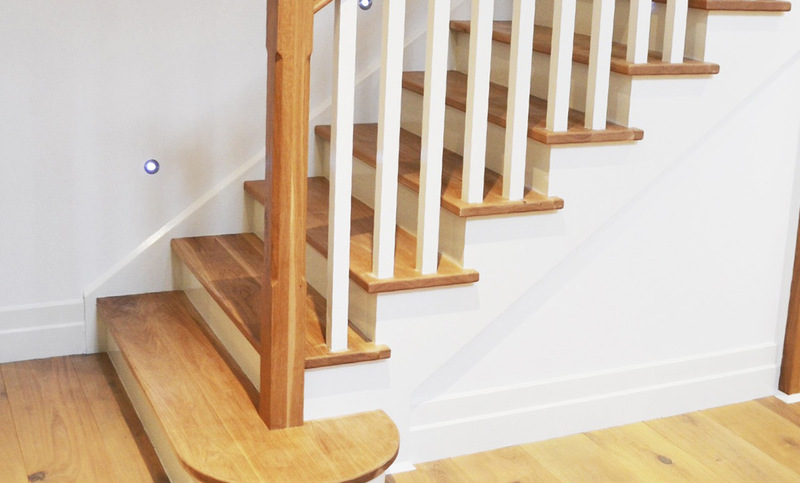 The layout of cut stairs actually means that the balustrade becomes more of a standout feature. This is the perfect opportunity to choose a more decorative balustrading that the eye will really be drawn to, such as an intricate wrought iron pattern. The nosing also becomes a hero of the design; as the treads generally overhang the stringer, your chosen edge (pencil round, square or no overhang) will be quite defined and visible. 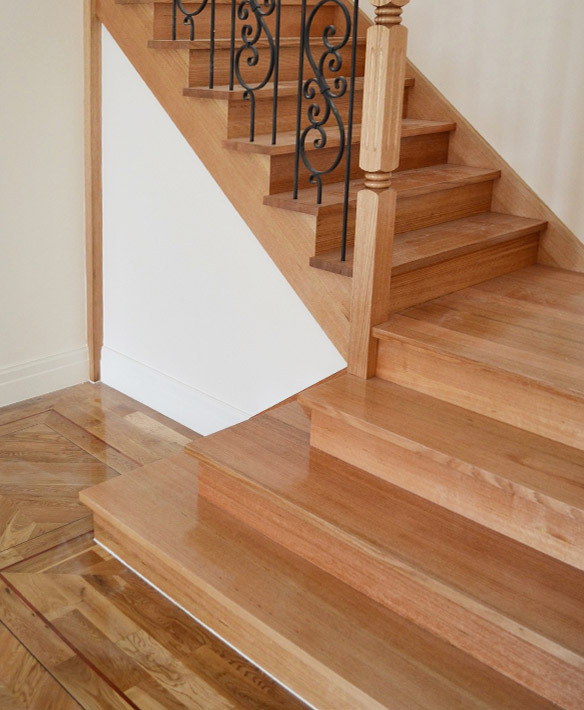 Gowling Stairs crafts cut staircases for all areas of Melbourne and wider Victoria. Some of the suburbs we service include: Balwyn, Glen Waverley, Doncaster, Camberwell, Hawthorn, Kew, Caulfield, Bentleigh, Brighton and Toorak.